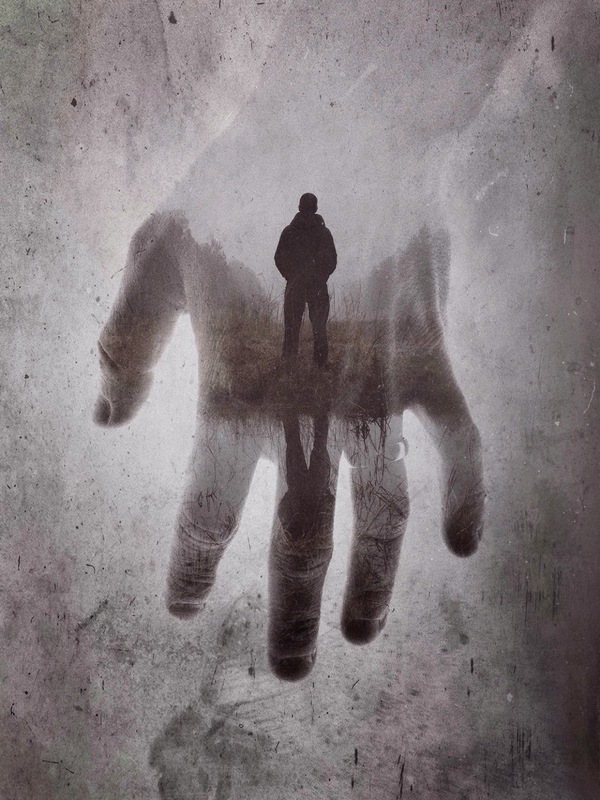 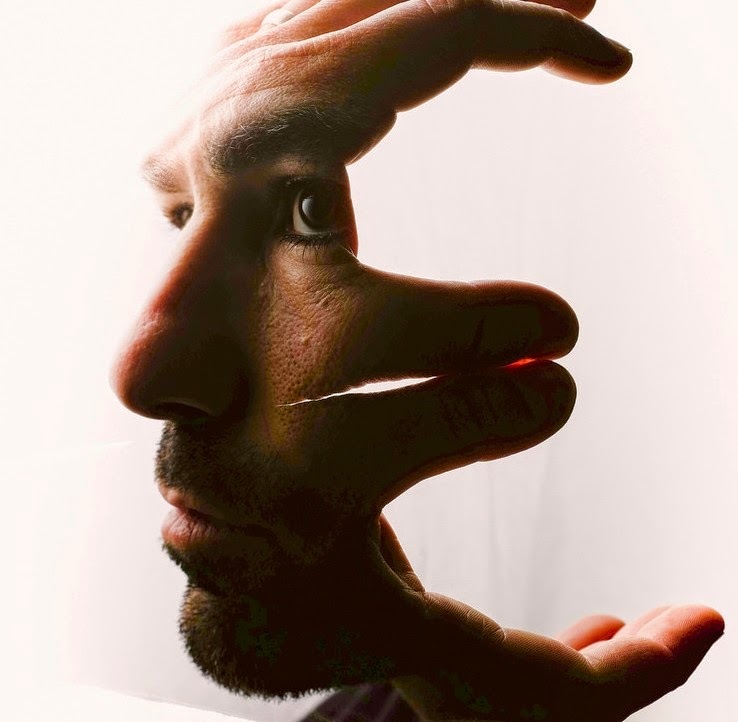 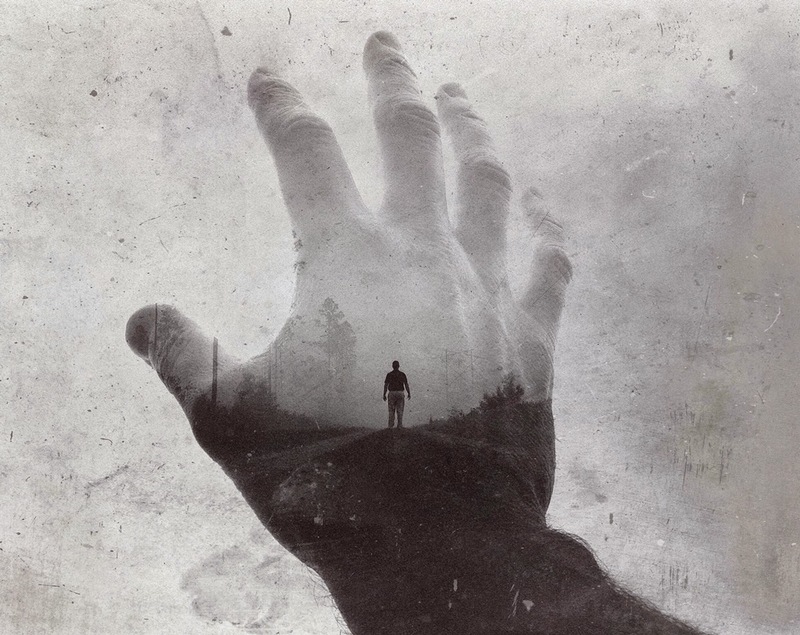 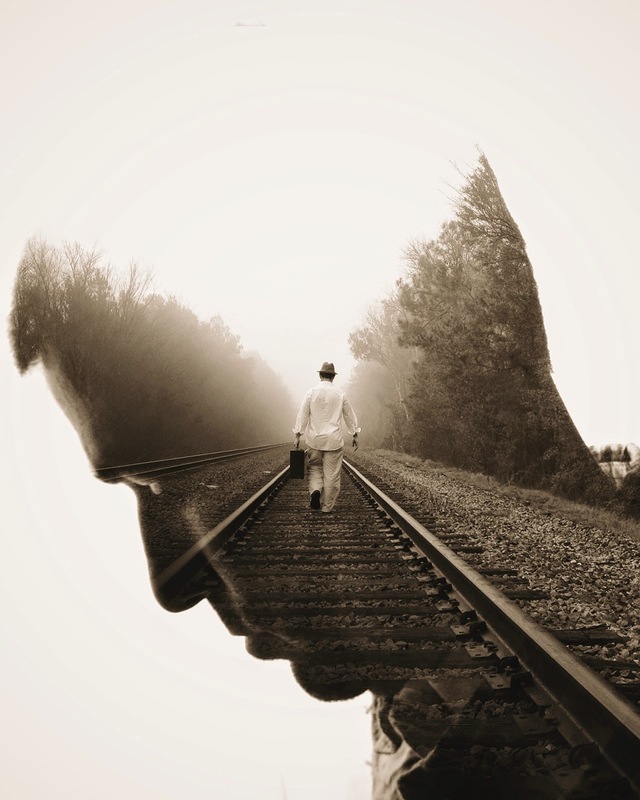 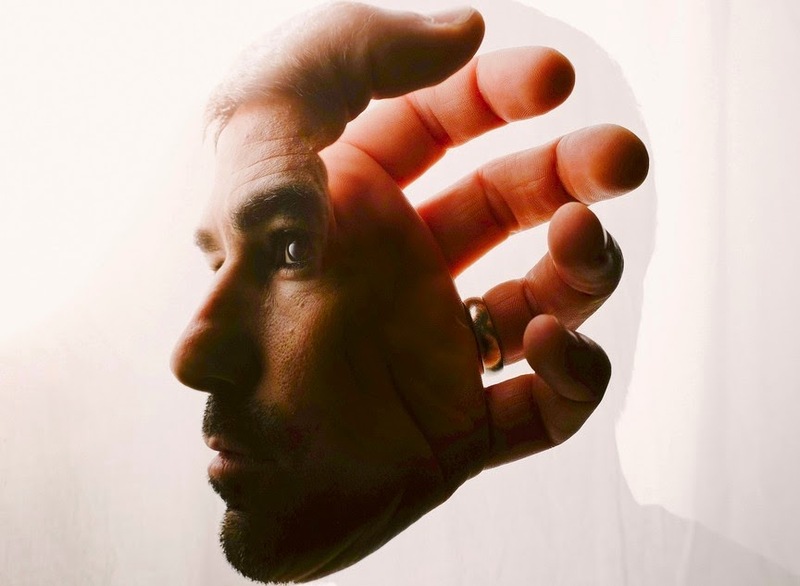 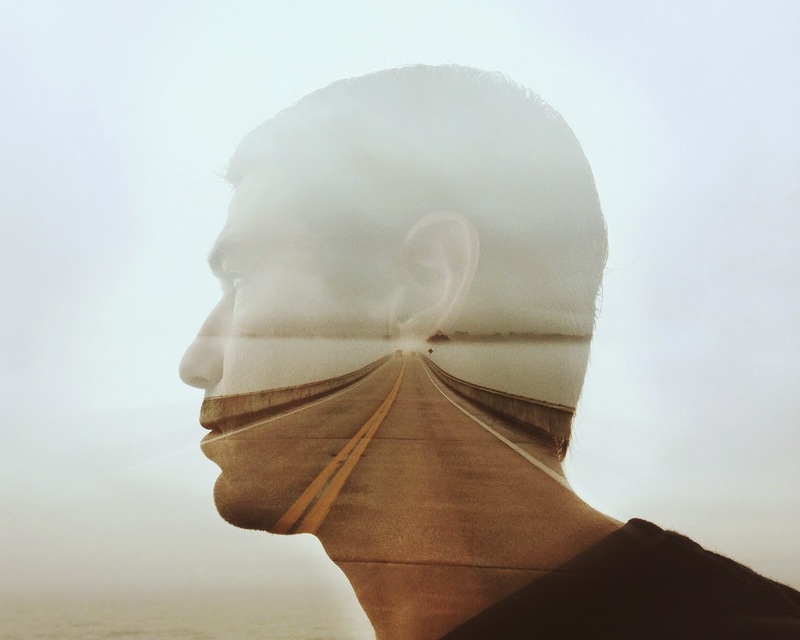 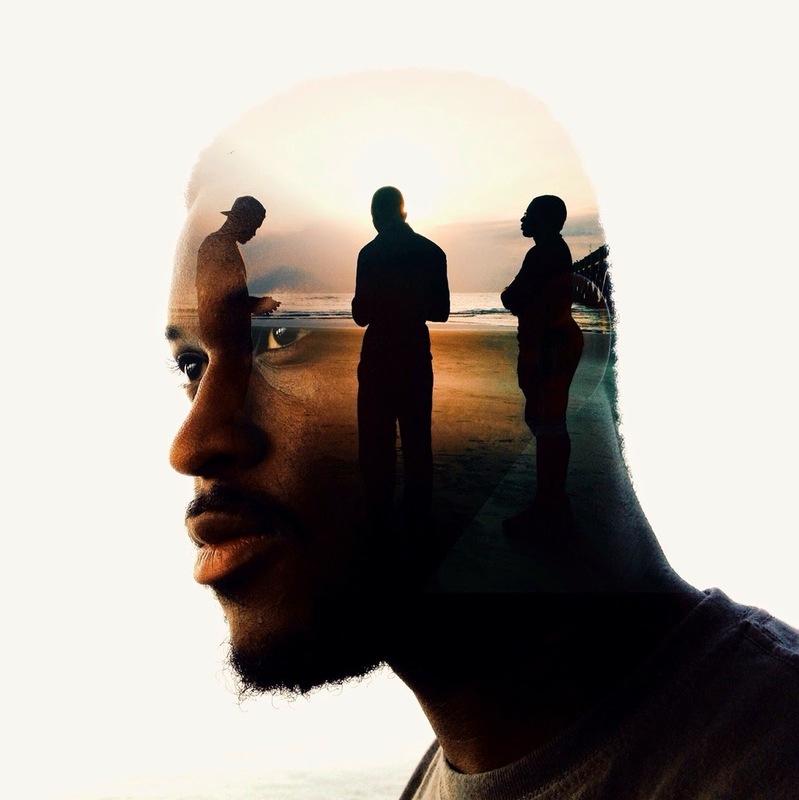 Photographer and Digital Artist Brandon Kidwell, lives a triple life, during the day he is a Financial Analyst, after work he is a devoted husband and father, the third part is the times in between the other two lives that he can dedicate to photography. 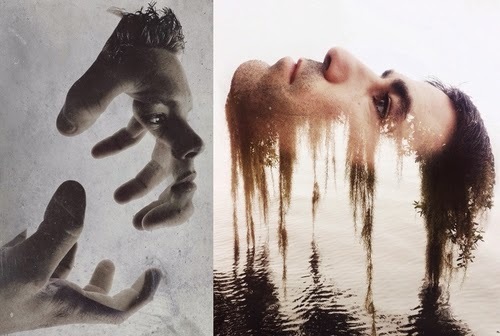 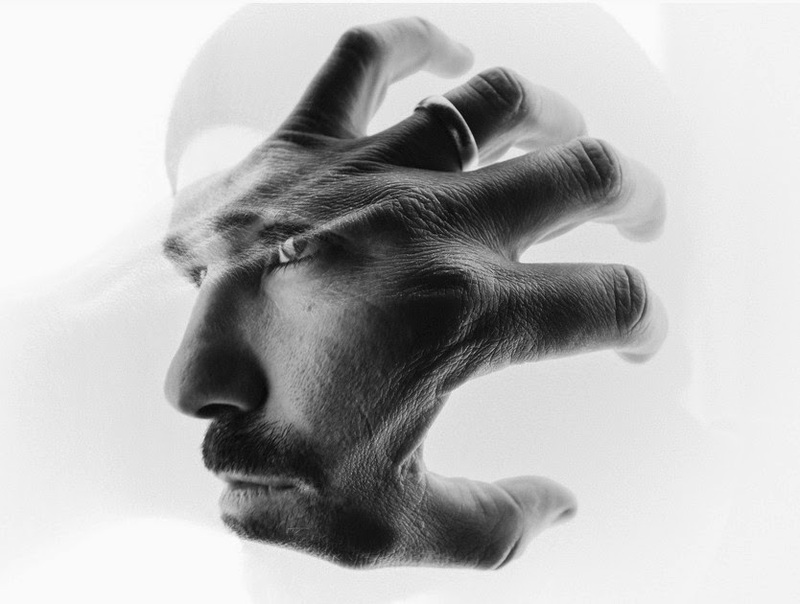 As the title suggests we are going to concentrate on his double exposure work, specifically hands and faces. 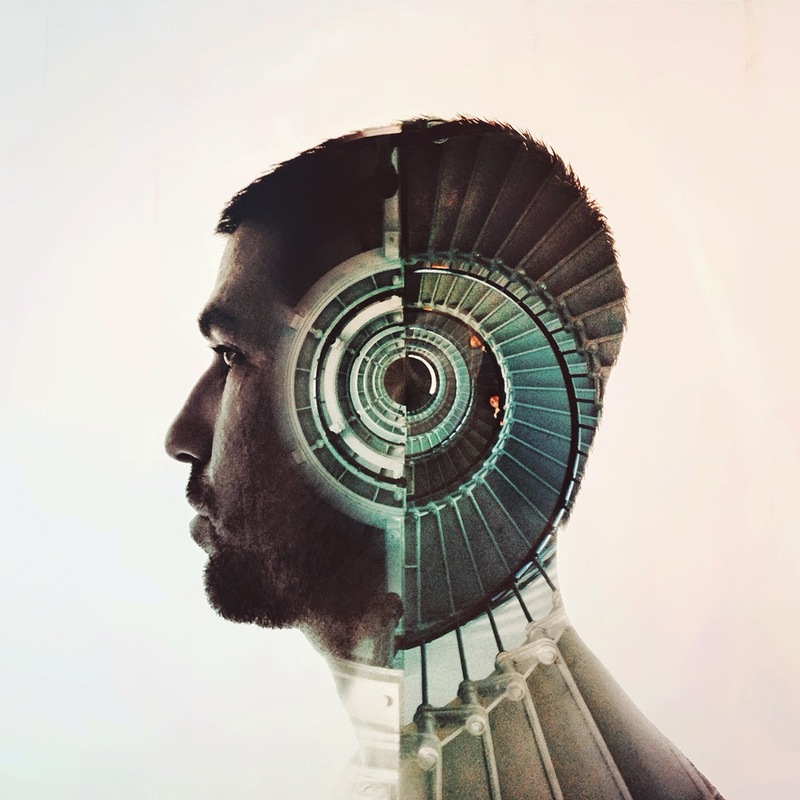 Kidwell creates amazing compositions that bring you into a world of fantasy where you can write your own story, he cleverly starts it off for you, with the picture.